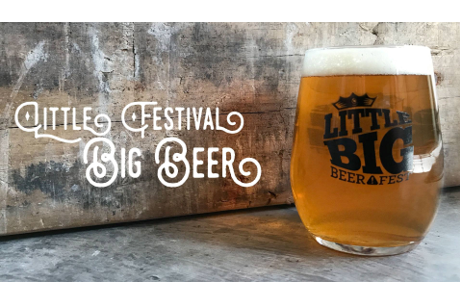 LBBF returns with one-of-a-kind, high-ABV brews (aka ‘Big Beers’) at The National Civil War Museum in Harrisburg (upstairs ballroom). Expect special releases, collaborations, and a few classic selections. Designated Driver drinks available so plan ahead and get yourself a DD. Vote for your favorite brew after you’ve done some sampling. Which Big Beer will win top prize? It’s up to you to decide. Moo-Duck Brewery collaboration with Pourmans Brewing Co.